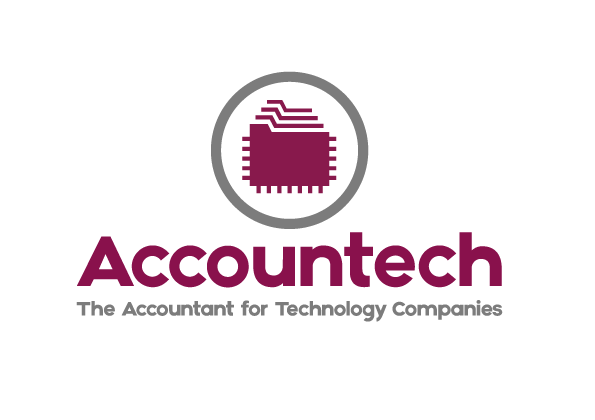 Accountech is an accountancy firm based in Edinburgh, Scotland who work exclusively with technology companies. Following a workshop with Accountech’s founder, Stephen Gibbens, to unpack his requirements and preferences, we agreed on a brief and approach to the identity then created two concepts that were shared with clients and stakeholders. 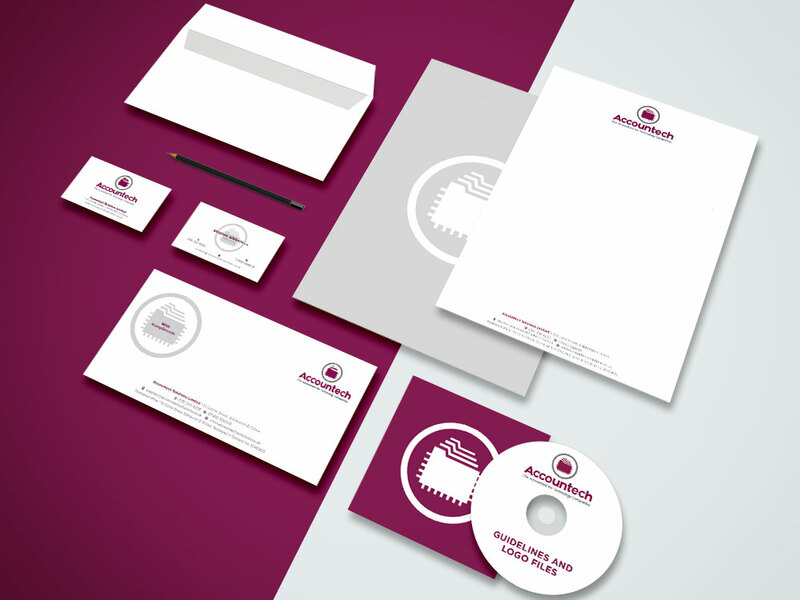 Comments and feedback were evaluated before developing the folder and chip concept into the final design, stationery, guidelines and a CD containing the logo files. I wanted to relaunch my business as Accountech – accountant specialising in technology companies. I chose The Nth Degree to help me with the branding, new logo and stationery. The Nth Degree spent time with me producing a very detailed profile of my business and the image that I wanted to portray and also researched what other organisations in the technology sector had done. I felt that they really understood my business well by the end of this process. The Nth Degree clearly explained what they were doing, how much it would cost and when it would be ready. They never failed to deliver on what they promised. Most importantly, I was very happy with the end result of what The Nth Degree produced. I had an idea of the sort of image that I wanted to portray but they used their creativity to translate that into a logo that is perfect for what I want and most importantly, which my clients seemed to really like. On reflection, I would say that branding/logos are an area which it is definitely worth investing in, even though it might be tempting to try and do it yourself and save money. Equally, I am sure that it is possible to rack up a large bill if you employ a larger company to do it for you. I would absolutely recommend The Nth Degree as the middle ground to provide the answer to this. Call 0131 618 2999 to discuss your marketing and design requirements.